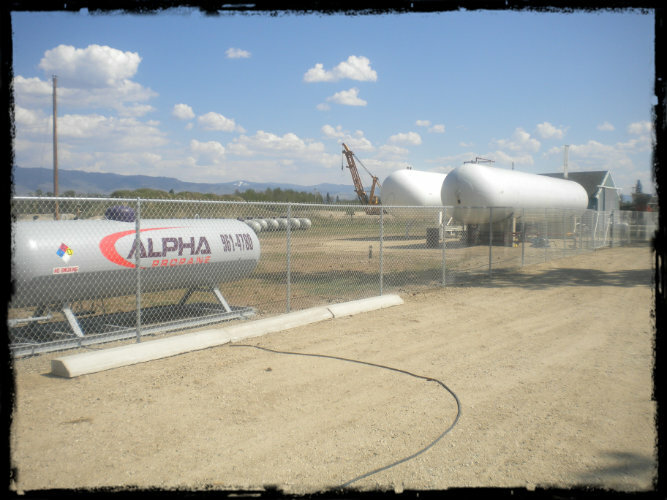 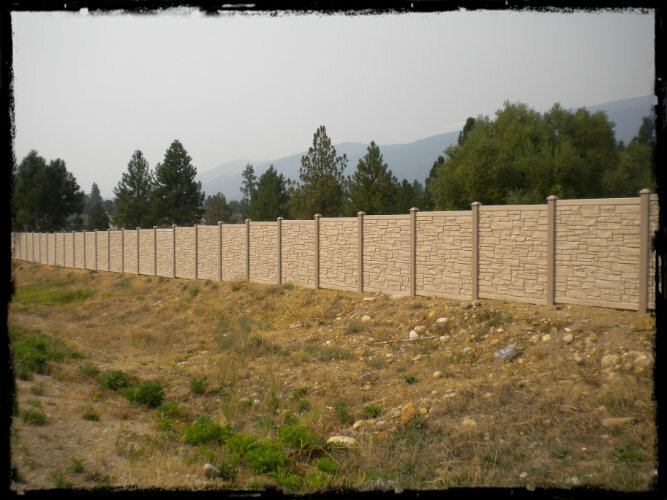 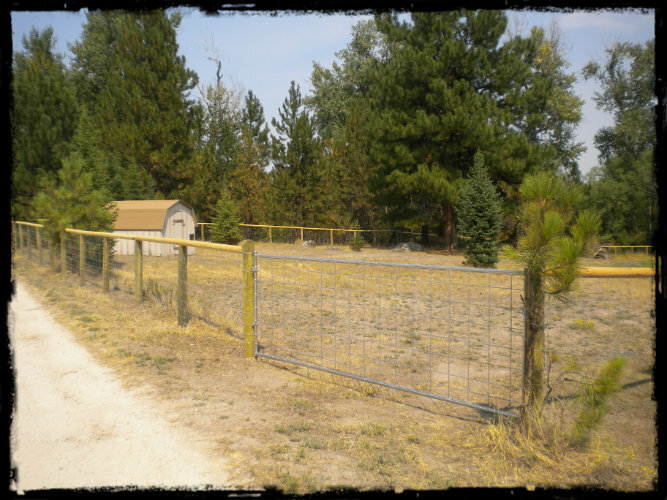 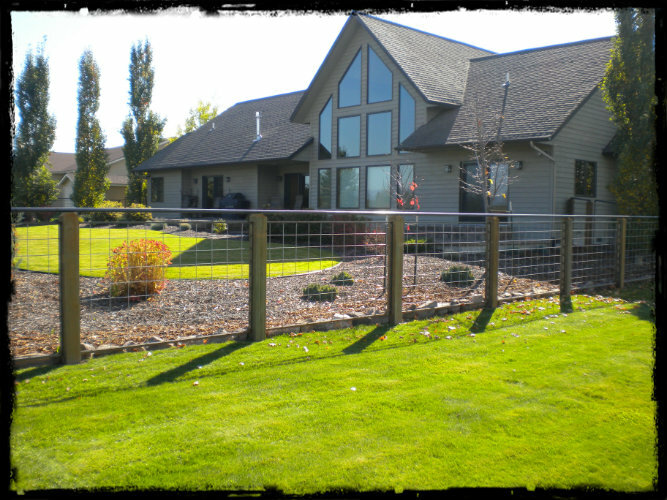 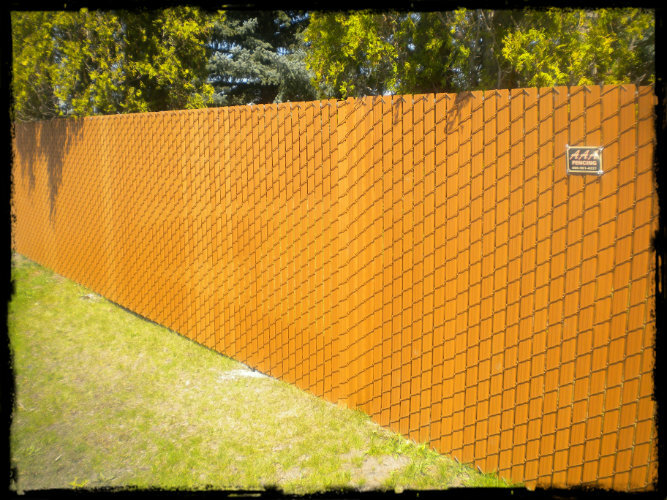 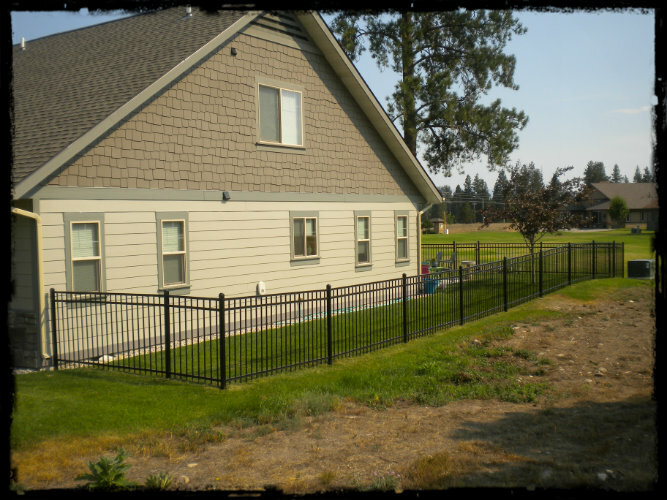 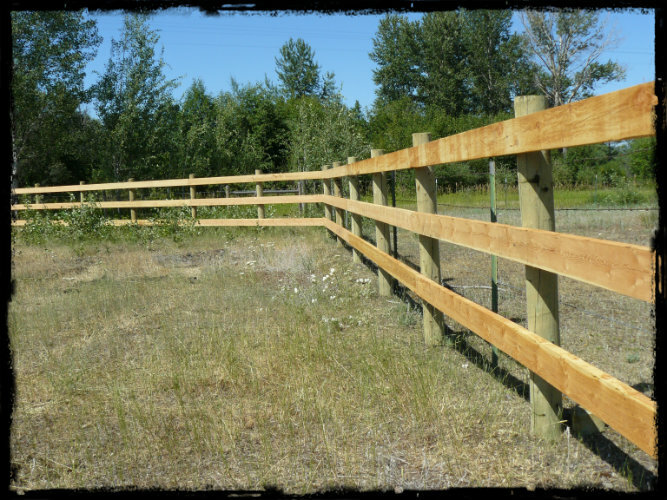 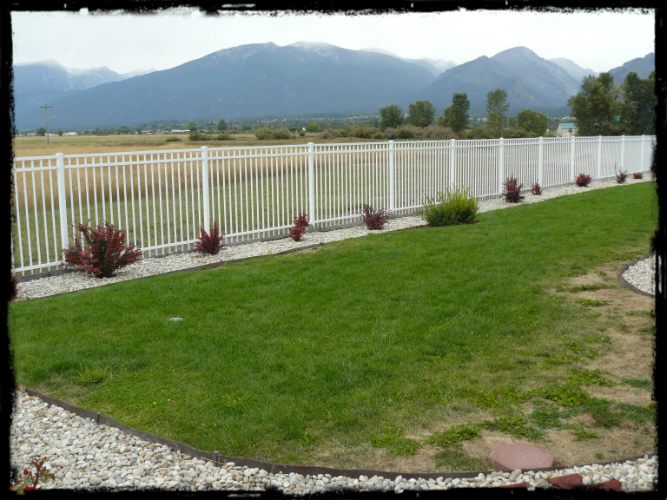 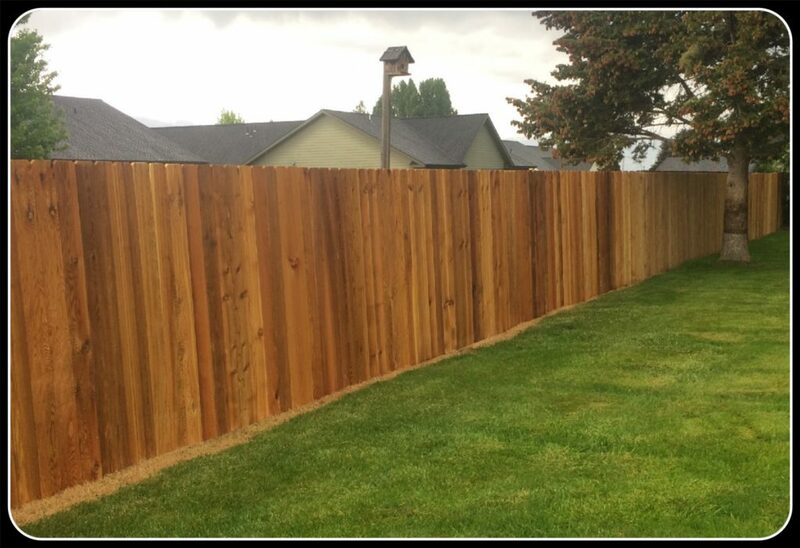 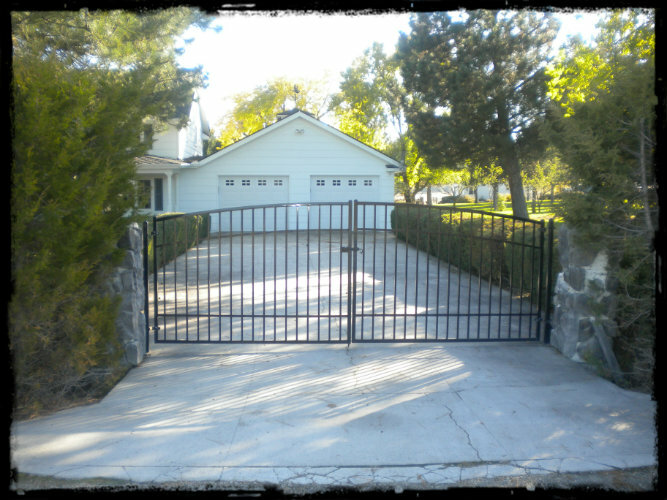 We install all types of fence from residential Chain Link, Ornamental and Privacy, to commercial Security Fencing. 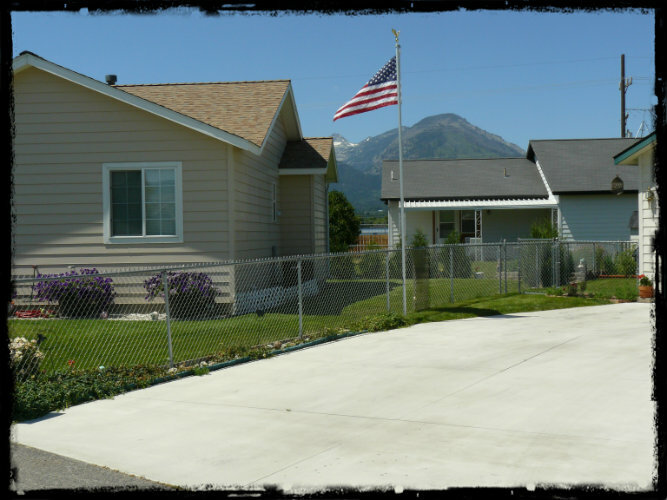 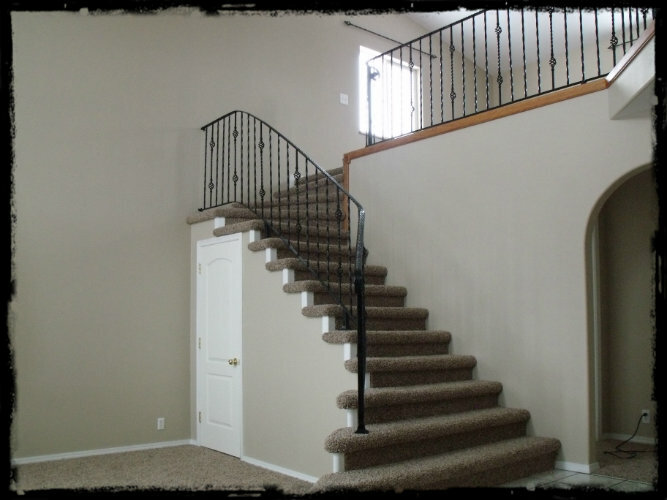 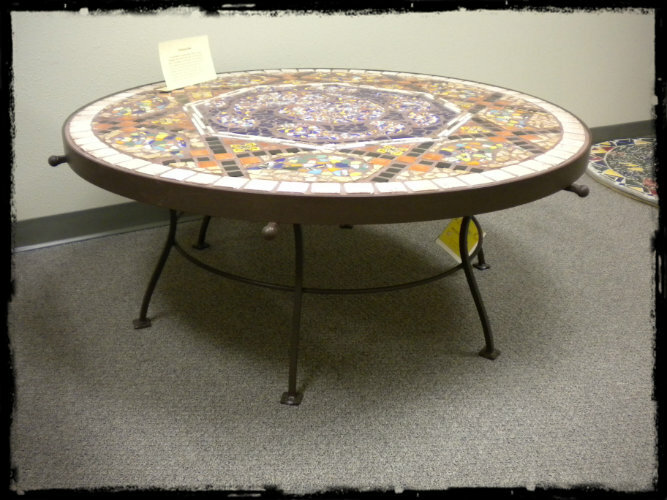 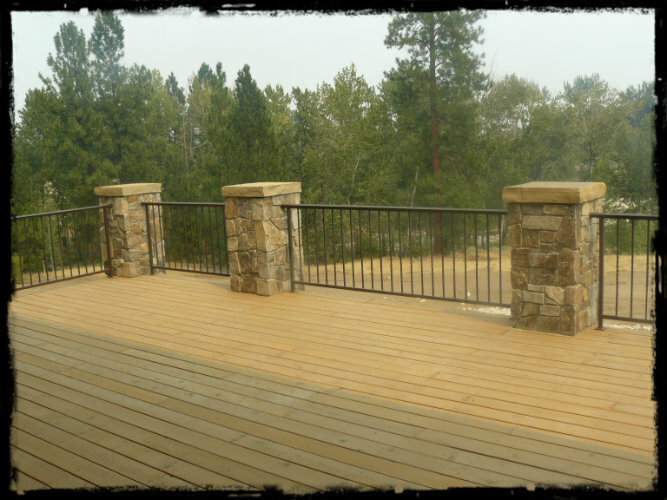 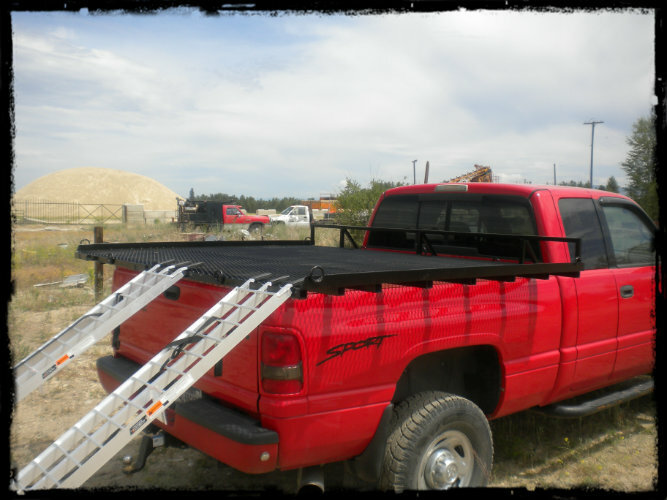 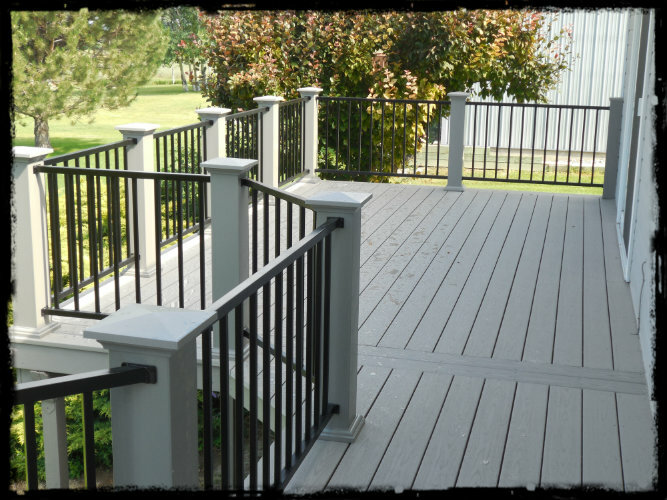 The home office is also the location of a full service, Welding Fabrication Shop. 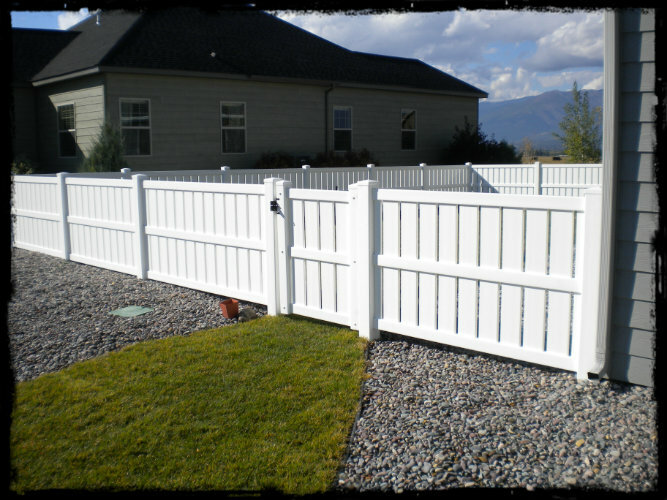 We stock and install fencing from manufacturers and suppliers including Ameristar, Privacy Link, Legend, Convoy, MH and TMC. 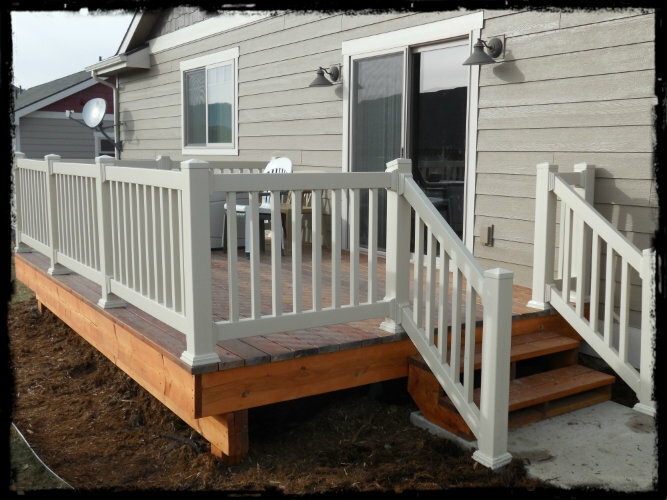 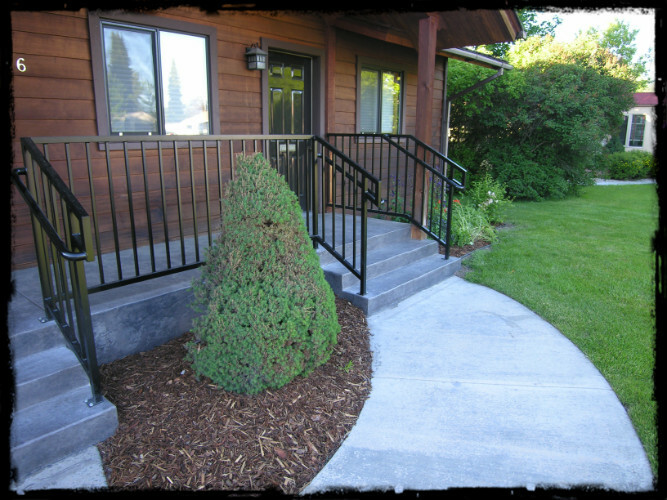 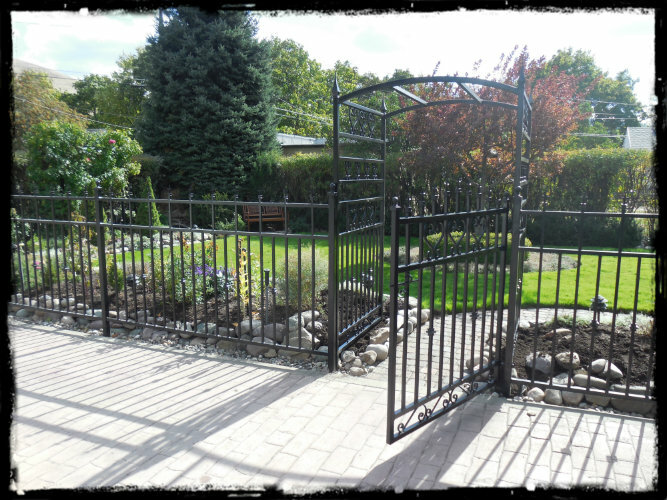 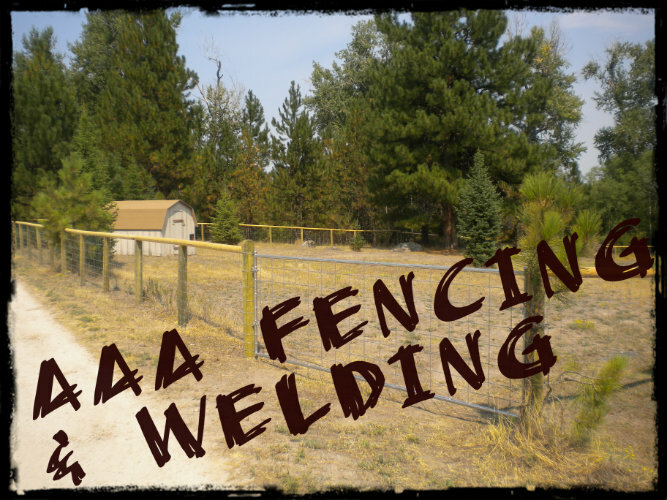 AAA’s Welding Fabrication Shop allows us to complete those one-of-a-kind projects that often arise when building Gates and Handrails. 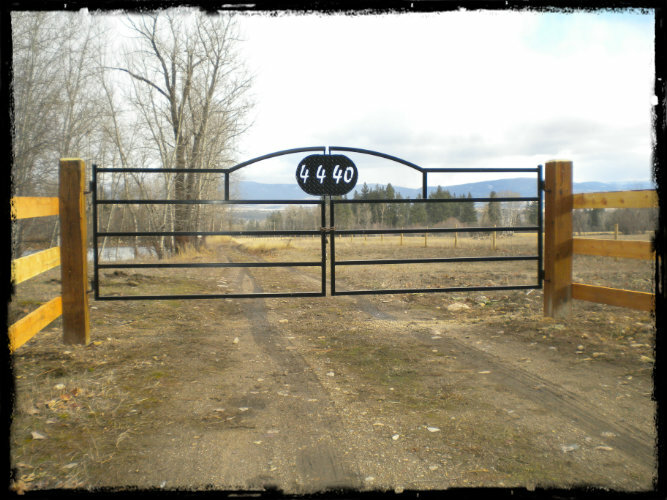 Call us and we can help you solve just about anything.